Over 234 million operations are performed worldwide every year. 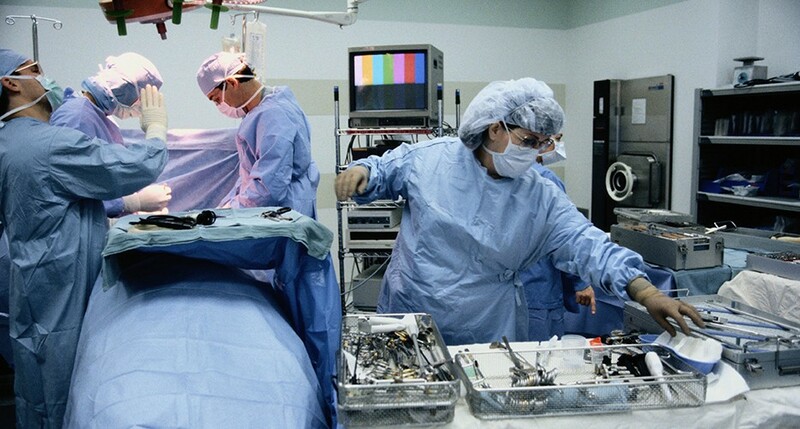 The SuRG Foundation supports research to improve surgical patient care. The SuRG Foundation currently supports two projects, STARSurg and GlobalSurg. Donate to further our work to improve Surgical Outcomes worldwide.